The wonderful world of sports has the ability to bring people together. Sometimes the athletes can be widely known for things outside their line of work. Many of these athletes are award winning champions, but they have something else that makes them special. 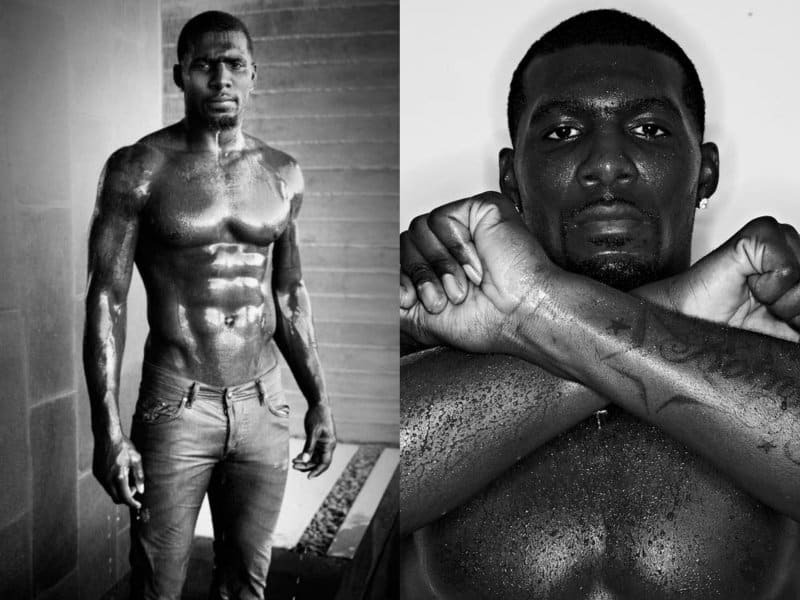 These athletes are able to capitalize off their looks and make people swoon. Let’s take a look at some of the hottest athletes that not only look good, but have amazing bodies as well. Usain Bolt has made history by becoming the fist man to hold both of the 100 meter and 200 meter world records. Bolt said that he will eventually retire from the sprinting sport in 2017. Marshawn Lynch is a running back for the Seattle Seahawks. He is known as the ‘BeastMode’ and his unique love for Skittles. Colin Kaepernick is a quarterback for the San Francisco 49ers. In 2011, he was able to take the 49ers to their first Super Bowl since 1994. Adam Scott is an Australian professional golfer. Scott was recently ranked as the World’s number one golfer. James Haskell is a popular rugby player. He currently plays for the London Wasps. Steve Weatherford is a free agent punter. He previously played professional football for the New York Giants. Serge Ibaka currently plays for the Oklahoma City Thunder. He is also an Olympic winner after competing at 2012 Summer Olympic games. Matt Kemp plays for the San Diego Padres. He previously played professional baseball for the Los Angeles Dodgers. David Beckham is a retired professional football (soccer) player. He has become a household name thanks to his talents off the field as well, and is also a fashion model. Dez Bryant is a wide receiver for the Dallas Cowboys. He is widely known for his ‘ThrowUpTheX’ campaign that he encourages fans to throw up his infamous X at football games.